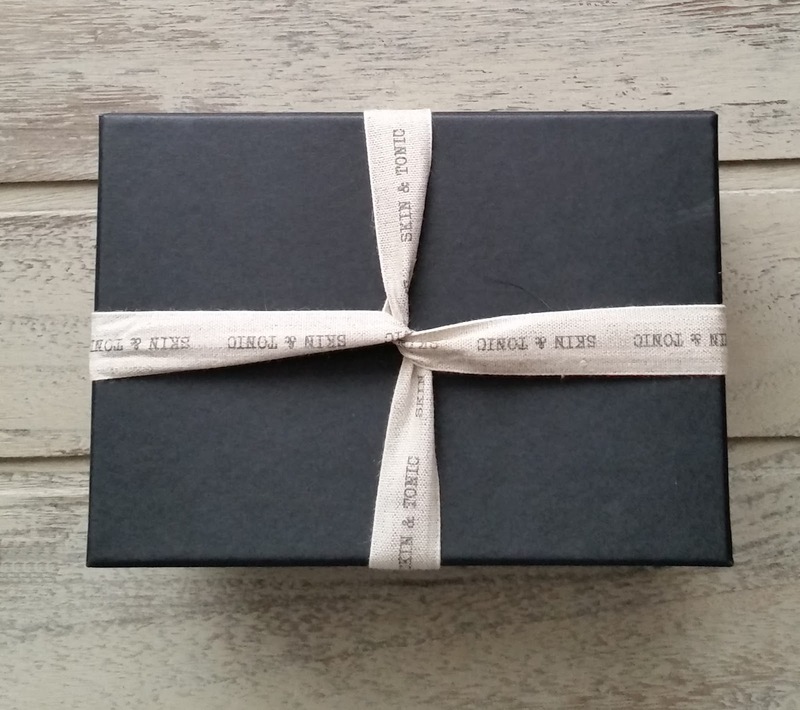 Home / SkinCare / Ethically Organic - Skin & Tonic Gift Set. 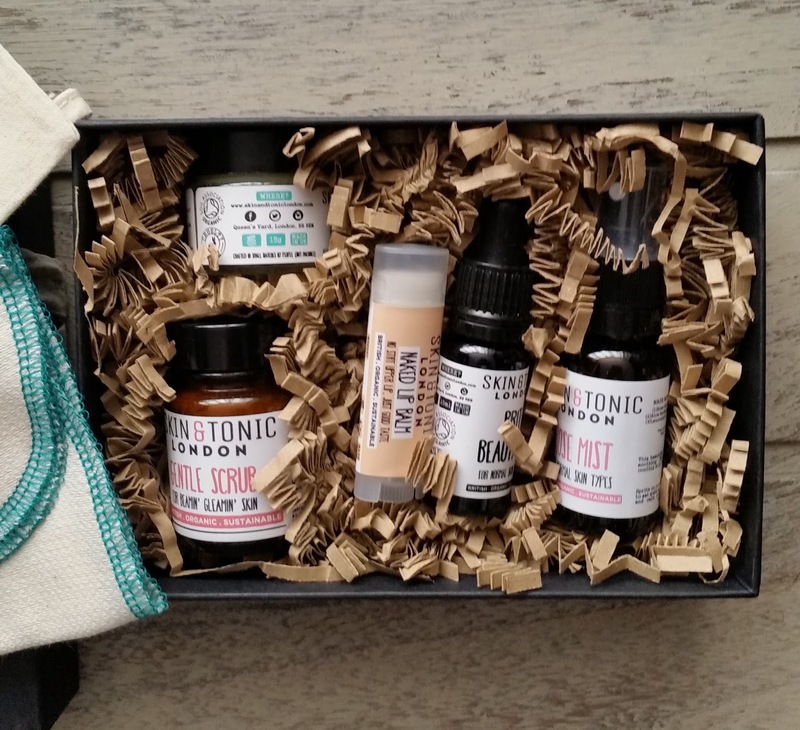 Ethically Organic - Skin & Tonic Gift Set. Ethically Organic source the purest and certified products from around the world to create their bespoke website. The company ethos "Ethically Organic" is driven from a passion about organic, cruelty and chemical free skincare. Ethically Organic have tried and tested all of their ranges, to ensure the authenticity of the products to meet their personal and brand morals. 1 x Steam Clean 15ml. 1 x Rose Mist 20ml. 1 x Gentle Scrub 20g. 1 x Brit Beauty Oil 10ml. 1 x Naked Lip Balm 4.3g. 1 x Organic Cotton Face Cloth. 1 x Organic Cotton Travel Bag. The steam clean cleansing balm uses thistle, aromatic eucalyptus and refreshing spearmint oils to lift dirt and rejuvenate tired, dull complexions. You only need a little to massage into face and neck whilst soaking your organic cotton face cloth in warm water. Applying the warm face cloth over your skin to activate the oils, you will also experience the eucalyptus clearing your airways when taking a deep breath. 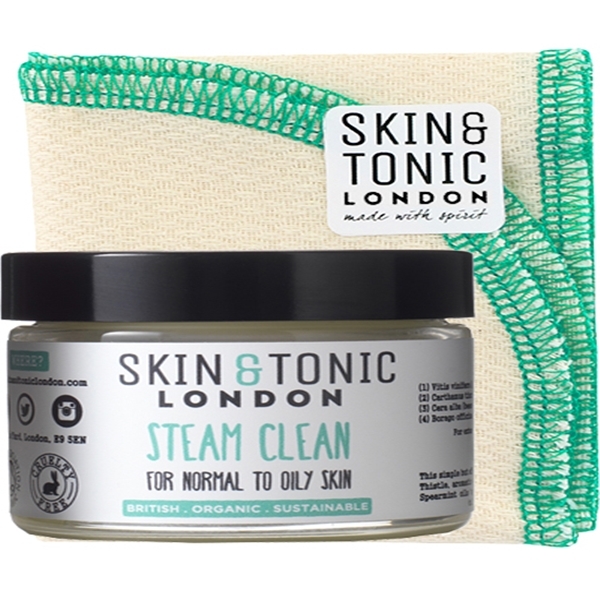 The steam clean is suitable for normal to oily skin helping to cleanse deeply, whilst also balancing the skins hydration without stripping it from its important moisture. The gentle scrub combines its organic ingredients for a natural glowing complexion. Oat, Rosehip and french pink clay help detoxify the skin leaving it soft and smooth without any irritation. No water should enter the container, so i mix one teaspoon of the gentle scrub with one teaspoon of warm water to form a paste. Gently massaging over damp skin in circular movements, you can then remove with warm water. You can also use the gentle scrub as a face mask by adding honey or yogurt to your paste and leaving on skin for 10 to 15 minutes. Using a scrub will help remove dead skin cells, boost cell renewal and circulation to reveal a glowing youthful complexion. 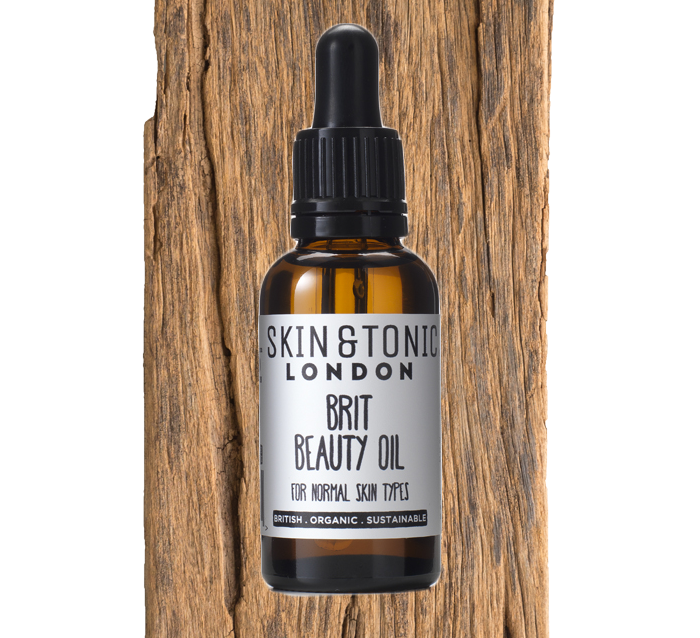 The Brit beauty oil is rich in skin loving antioxidants and omegas 3 & 6, thanks to its distilled oils ingredients. The delicate beauty oil helps minimise fine lines, reduce large pores and encourages cellular function to show your true beauty. Applying a couple of drops to clean skin using your fingertips in a circular motion. The beauty oil absorbs instantly to hydrate and plump skin without feeling greasy on the skin. You can use the beauty oil as your serum, as its so light in texture, followed by a moisturiser to be applied over it along with your sunscreen. The rose mist is a beautiful natural fragrant face mist that instantly soothes stressed skin and minds, thanks to the soothing french rose. Instantly hydrate, tone and calm skin with the added ingredient Aloe Vera that is used for many skin complaints. Spritz onto face anytime of the day when your skin is in need of a hydration boost and your senses need a moment of calm away from any daily stresses. 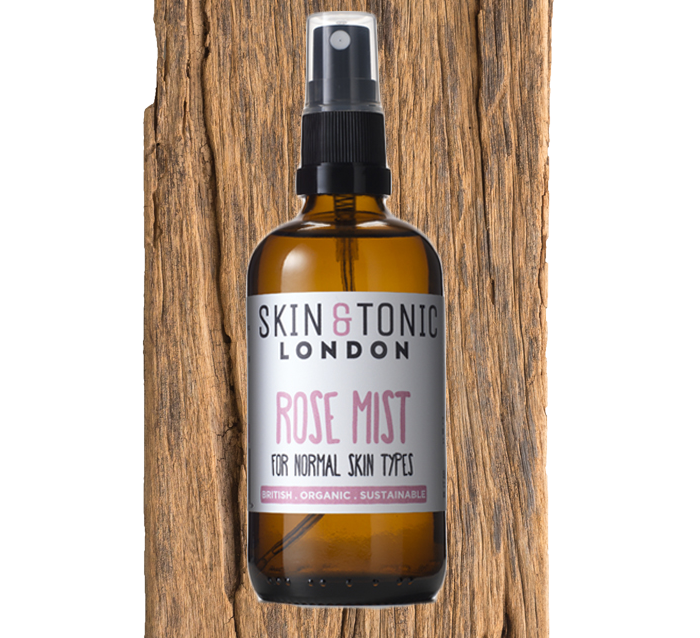 The rose mist does not feel sticky or watery when in contact with the skin, it absorbs instantly and can be used to set makeup. 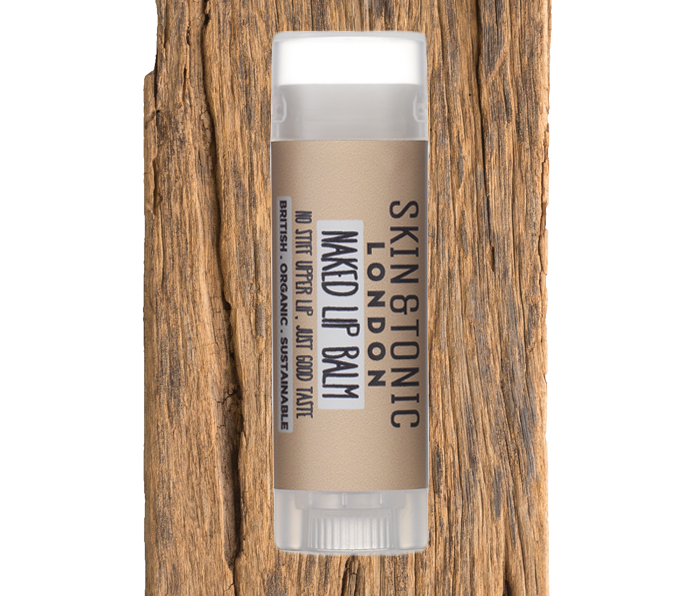 The naked lip balm combines its ingredients coconut oil, Shea butter and beeswax to transform dry thirsty lips. Applying to dry lips, the hydrating and soothing lip balm glides over the lip easily without feeling sticky or oily. A lip balm is essential to provide an occlusive layer on the lip surface to seal moisture in lips and protect them from external exposure. Dry air, cold temperatures, and wind can have a drying effect on skin by drawing moisture away from the body. 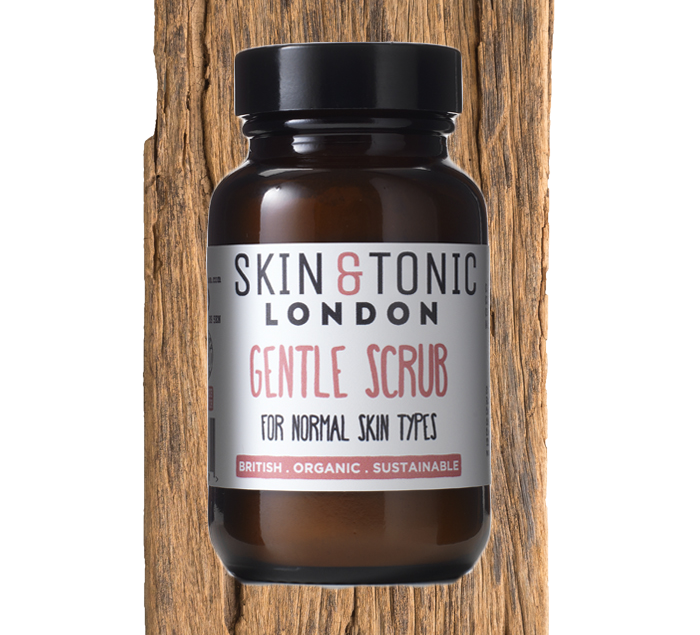 The skin & tonic gift set is a skin-loving introduction to this natural skincare brand. Every product works extremely well looking after your skin, u can even enjoy the products when u travel thanks to the cotton travel bag. Ethically Organic offer award winning, natural organic skincare and hair care that you will want to include in your own grooming or beauty routine. Head on over to see the Ethically Organic ranges for yourself. X Neil.